Zoomcar holds the distinction of being India’s first 100% self-drive car rental company. It allows users to rent cars by the hour, day, week, or month. 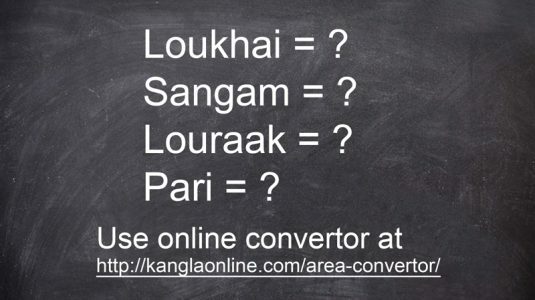 Founded in 2013 and head quartered in Bangalore, its services are presently spread across 20 cities – Bangalore, Pune, Chandigarh, Chennai, Mumbai, Delhi NCR, Kolkata, Hyderabad, Mysore, Mangalore, Ahmedabad, Vishakhapatnam, Kochi, Surat, Ludhiana, Siliguri, Coimbatore, Jaipur and Vijaywada. Its vehicle catalogue offers a wide and extensive variety of cars for self-drive in India, ranging from hatchbacks to SUVs to luxury sedans. The company’s ever expanding fleet which is currently clocking over 3500 cars covers the entire class, starting from hatchbacks which include Ford Figo, Swift, Baleno and Jazz to sedans which include Ford Aspire and Honda City and a wide range of SUV’s Ecosport, Creta Mahindra Scorpio and XUV. It also houses a range of luxury vehicles, the Ford Endeavor, Mercedes GLA and Audi Q3. Users can book vehicles starting as low as Rs.70/hour inclusive of fuel for a 5 Km/hour fuel package or choose from more flexible options of 10 and 15 Km/hour. All the Zoomcar vehicles are GPS enabled and have All-India permits, complete with taxes and insurance. One can book a vehicle within minutes via our website www.zoomcar.com or the mobile application and zoom out. Zoomcar is committed towards enabling mobility services in India and the prima focus is on mapping out self-drive as a model across major Tier I and II cities. With this focus, the company has expanded rapidly in a short period to unfurl services in new cities including Kolkata, Ahmedabad, Siliguri, Ludhiana and Vizag while rapidly adding new cars and new vehicle pickup points for convenience. “Having launched in Kolkata and Siliguri in the East, we are pleased to bring the gambit of our services to Guwahati. 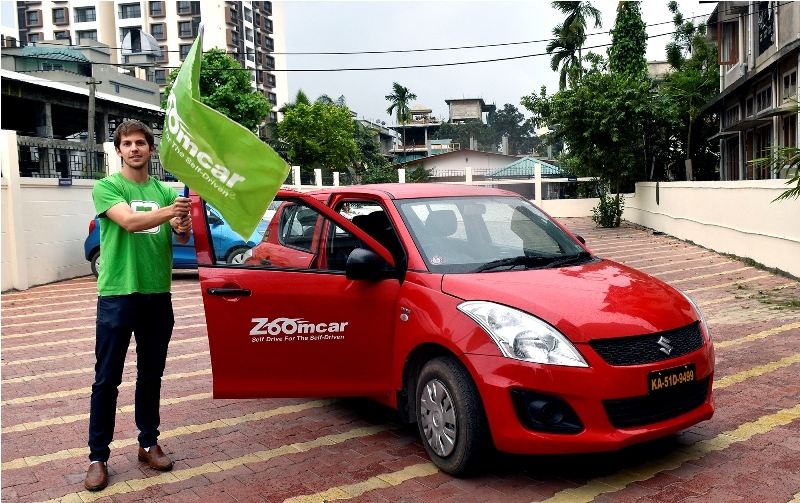 Within a few days of our operations in Guwahati, Zoomcar has witnessed over 150 bookings with an average trip duration of 8 days. There has been tremendous response from both the local folk and the travelers across the nation. Guwahati opening the corridors to the North-east we have seen a huge number of travelers hitting the road to Shillong, Dawki, Cherrapunji and Tawang. 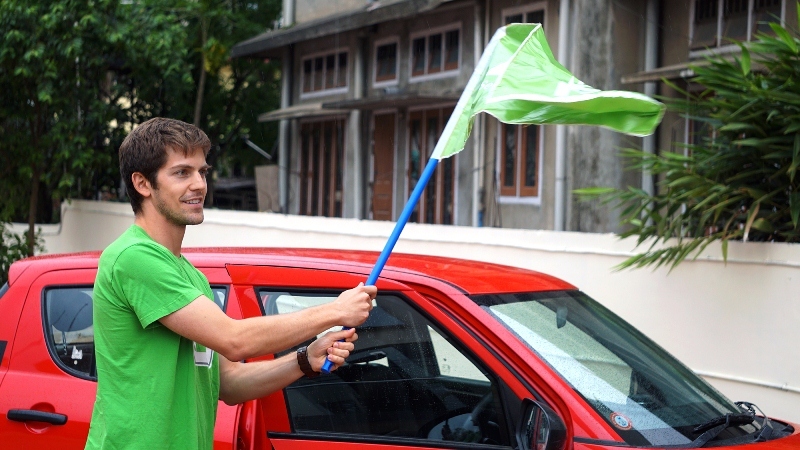 The positive sign also being adoption of our services for business travels to Jorhat, Tezpur and North Lakhimpur” – says Greg Moran, co-founder and CEO, Zoomcar. With untapped areas like Mawlynnong and music festivals like Zero and Hornbill, the company expects Guwahati to play an important role in creating the self-drive eco-system in the region and looks to ramp up to 100 cars by the end of this year. 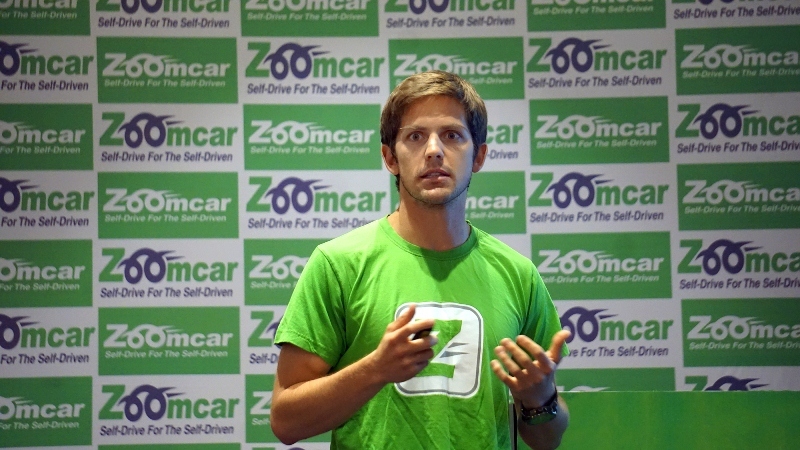 Zoomcar has raised a Series B fund value of $24 million from sources ranging from Sequoia Capital, Ford Motors USA, NGP and Empire Angels. The Zoomcar team today boasts of a diverse and vibrant set of individuals with experiences ranging from technology, analytics, automotive, finance, and marketing. Zoomcar is firmly committed towards new innovations in service offerings to cater to this emerging paradigm shift. A recent roll out being the KLE (Key Less Entry) mechanism which enables a zero-human interaction at the time of pick-up and drop of the vehicle. Going forward, Zoomcar is committed towards enhancing customer experience and a pivotal part of the same is better car health which the company is achieving via IOMT devices and real-time monitoring. After their car booking mobile application, the company recently notched yet another first with the launch of marketplace model – Zoom Associate Program (ZAP) to further improve the customers experience and service quality with Zoomcar. The next focus area is on creating a one-way travel which will be a game-changer in the days to come. We are here for you all the way through your journey in and around Hyderabad and across India. Ever since the time OvaCab came into being, there has been tremendous growth in its customer-base, owing to excellence in cab services. Whether you are looking forward to a trip to Hyderabad or thinking of traveling to other long distances outstation, you can certainly count on us. We have the biggest of cabs. Our cab drivers are all courteous, well-trained, certified, well-versed with local geography who will take you through your way more efficiently. And make sure you reach your destination on schedule. Reasonable fares / No Hidden Costs / No gimmicks.